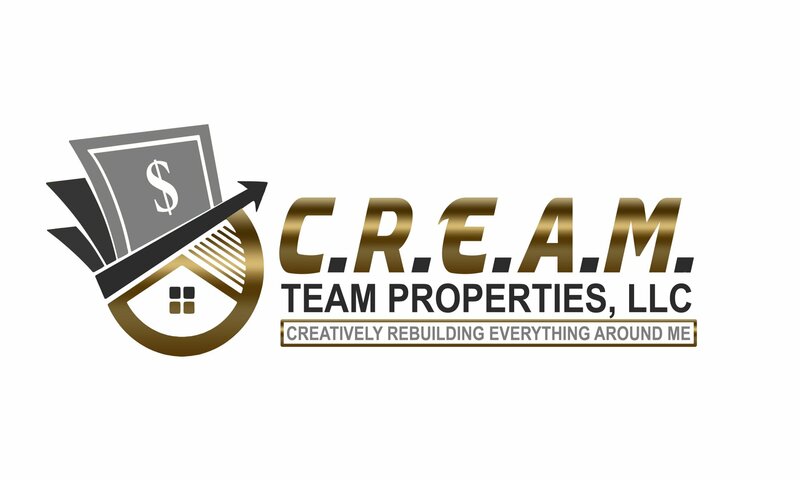 C.R.E.A.M. Team Properties, LLC Need To Sell Your House Fast? We Buy Houses! As a real estate investor, it is inevitable… you will need to know how to fairly and efficiently handle tenant complaints. Whether the complaints are unfounded or have merit, how you handle them is incredibly important. Learn more about the best practices in our latest post! People all have different standards of living. As such, you will come across a wide variety of complaints, some about things you may have never thought about. Always put yourself in the tenant’s shoes, and consider their point of view. Try to understand all sides of a situation before taking any action. As a landlord, keeping your tenants happy will only benefit you in the long term. Happy tenants stay longer, reducing vacancies, and the costs of finding new tenants. By being proactive with maintenance, utilizing extensive tenant screening, and genuinely listening to your tenants, you will be able to keep the peace, avoiding many of the most common complaints. Neighbors – In your lease, describe in as much detail what behaviors won’t be tolerated and how complaints between tenants will be handled. Pests – Always ensure the inside and outside of the property are kept clean. Schedule regular service to eliminate pests within the building and immediately respond to any complaints of pests within the home. Maintenance Issues – Always respond to maintenance requests in quick fashion. Maintenance issues that are put off or ignored will only lead to greater problems. Your procedure for handling maintenance issues should be clearly outlined in your lease. Cleanliness – These complaints need to be addressed and resolved right away. Having everything in writing will make it easier to handle unreasonable complaints. Be as detailed as possible, so all parties are aware of how complaints will be handled. By having responsible and honest tenants living in your rental property, you will reduce the likelihood of irrational complaints and disrespectful behavior. Learn about their rental history and speak to past landlords about their experience. You can also look at employment history and speak to past and current employers. Do you best to genuinely understand where your tenant is coming from. Something that doesn’t seem important to you, may seriously be affecting their quality of living. You might brush off a noise complaint, only to find is keeping them up all night, affecting their job performance. Require all complaints be made in writing. Document your responses along with the time, date, and nature of the correspondence. This will protect you in the long term should the problem continue to escalate without a resolution. Speak kindly and with respect. If you disagree about a complaint, tactfully explain your side. Don’t rush into a response or act defensively. Graciously handle everything that is within the terms of the lease. Sometimes a tenant will realize they overreacted about something after having some time to calm down. As a landlord, you will always want to keep the peace, making your tenants feel like they have a wonderful place to call home. This will help you avoid turnover in the long run. Always work diligently to handle complaints tactfully, create compromises, make repairs, and get all sides to the story.